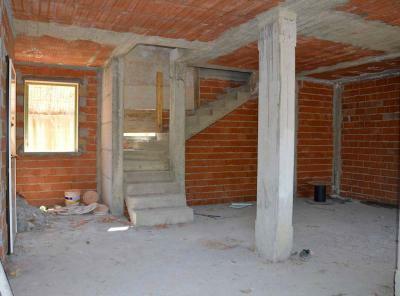 Garden Floor: Large living room with exit to the covered patio and the garden, kitchen and bathroom. 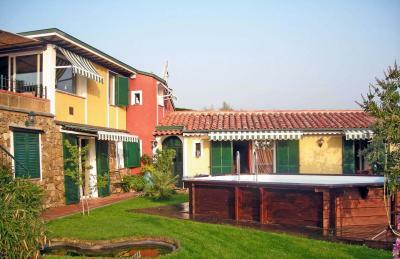 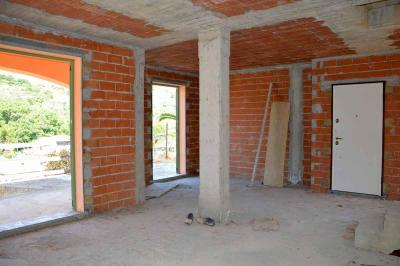 First Floor: double bedroom with wonderful terrace, bedroom and bathroom. Basement: laundry room, storage and bathroom. 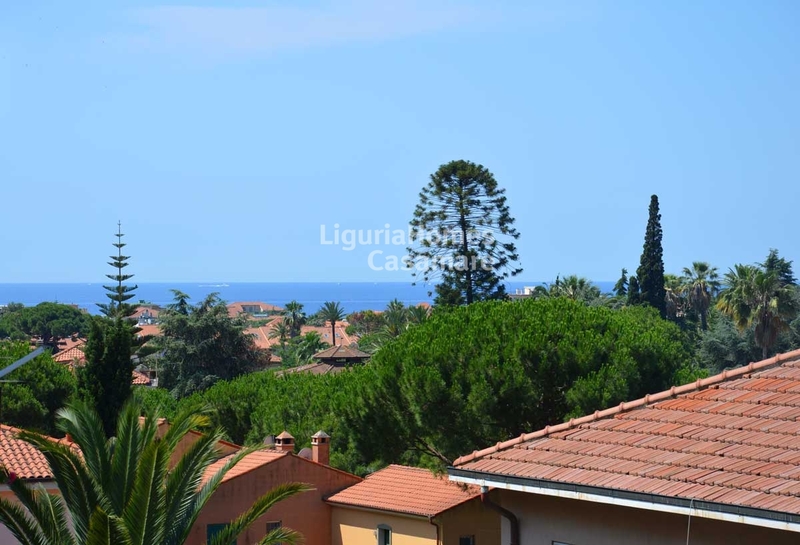 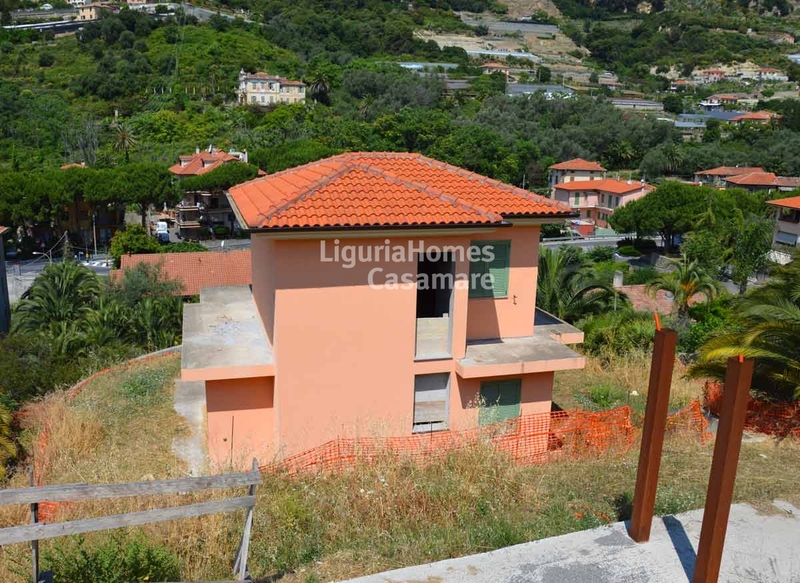 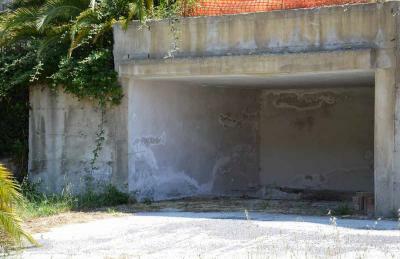 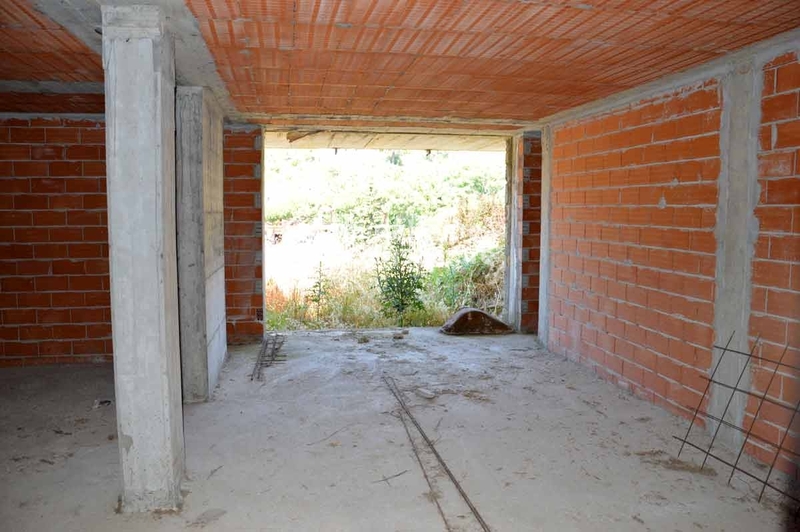 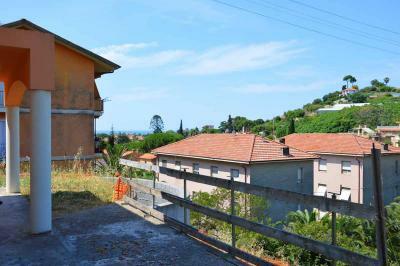 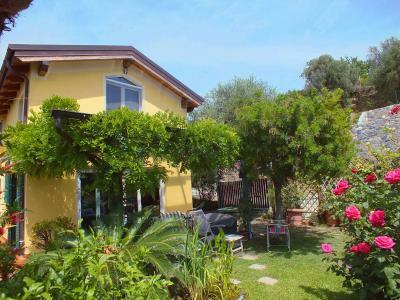 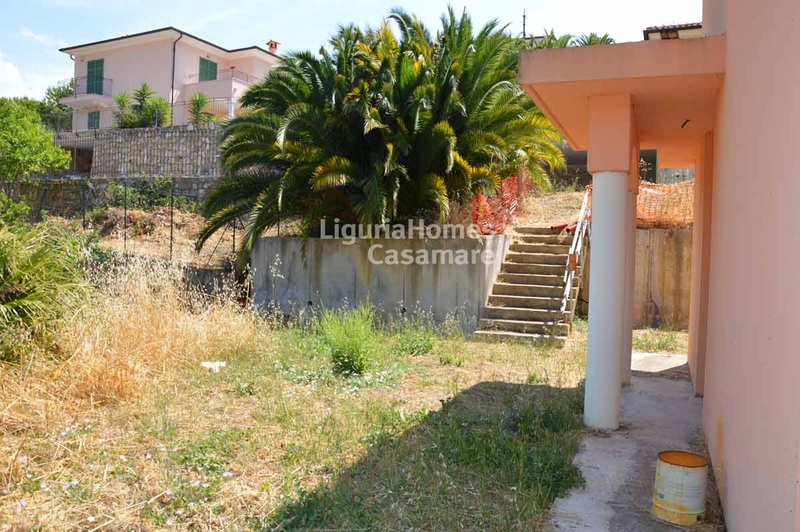 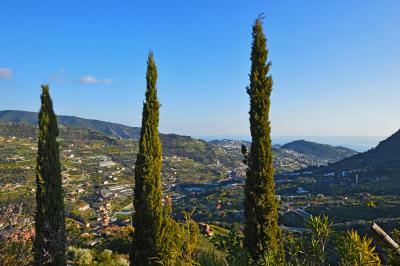 To complete this Villa for Sale in Bordighera a garage behind it. The price is for the Villa to be finished inside.